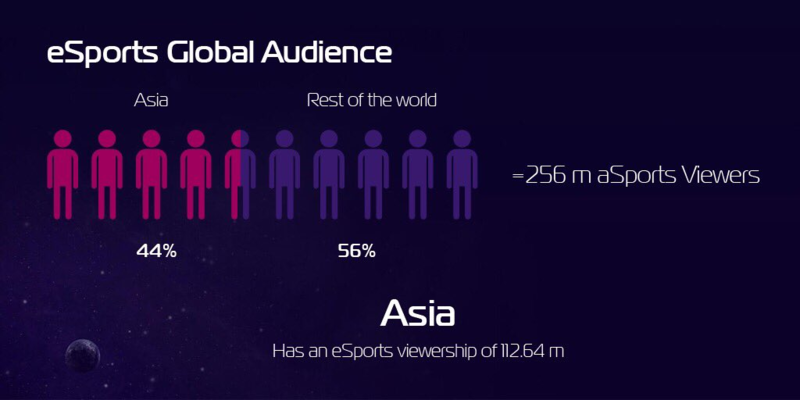 Welcome my dear subscribers.Today I will tell you about a unique project.The good news is for those who like to bet on sports and need periodic adrenaline spikes.today we will talk about such a direction as sports betting. Agree, this direction is very important. Many of us love to tickle your nerves, making a particular bet or just to support your favorite team. But at the moment this area is problematic. First and foremost, this is a high Commission payout. Also, there is a limit to the amount of bets. And not to mention the fact that you just can not cheat and do not pay. As you can see, there are different issues, but they are very serious and they need to be addressed in order to attract more people. 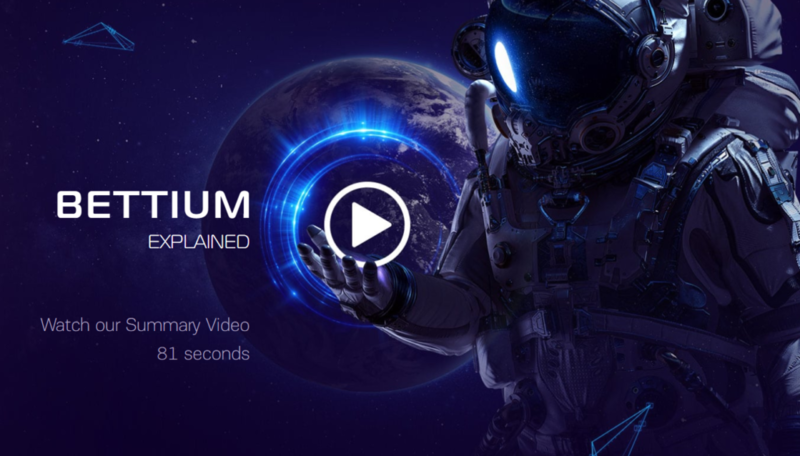 So I want to present to you a project called Bettium. Bettium is essentially a project that implements a bookmaker's office. The beauty of this project is that it is built on an excellent decentralized platform. The technology on which the project is based is called blockchain. Many people know about it, but I want to remind you that thanks to this technology, users can not worry about the falsification of data. For this is not real. Plus, there are also smart contracts involved, which implement all transactions related to the payment of your winnings. Thanks to this, no one will deceive you and your winnings will not go away except you! The platform is a single rank platform using P2P technology. The main feature of the project is the presence of artificial intelligence on the platform. The development team even gave him his own name. And his name is Merlin. It will play a significant role in the project. Thanks to him, the user will be able to make any independent moves on the rates. Or rely on professionals and their knowledge. You will have to pay for this knowledge. But thanks to this, even a beginner will be able to make such bets as professionals in their field and also share the winnings with them. But here, too, we must understand that this will have to pay the professionals, because no one with you just will not share valuable information. As I said, the problem of interest payments on interest rates is urgent. Here in this Lafayette is just crazy and ten percent, you will pay mere pennies to 0.15%! You just think about this difference! Thus, the platform will attract a large number of users. I also wanted to consider the advantages of this project, which distinguishes it from competitors. First of all, the project solves the problem of limiting the amount of bets. Here as not cool, even if a huge ratio, then you no one will prevent to put as much as you want. Just beautiful. Secondly, it is a minimal fee. About it I already told and I won't go deep. Third, instant payments. Oh yeah, you heard right. All your winnings will be paid instantly, that is, you do not have to wait for what is not clear, what would get honestly earned money. Also, the transactions themselves will also have a high speed by means of working on the blockchain. Fourthly, it is honesty and openness. As I have already said, thanks to the blockchain technology and smart contracts, the maximum trust in the project, as well as in the sphere of rates, will be achieved. The project will be available anytime and anywhere. So users can not worry that because of the shutdown will lose access to the platform. The uniqueness of the platform itself is that even a beginner can make those bets that a professional in his field and also get the necessary knowledge in this field. The interface of the platform is configured very individually and thus creates an additional usability of the project. Now about the ICO project. The token will be called: BETT. The price per unit of BETT token will be: 0.05 $. Total number of tokens: 1 000 000 BETT tokens. Minimum sales target: 7 500 000 $.